The biggest hurdle to the nation of Sierra Leone is the fight against corruption. It has long been a problem within the government. 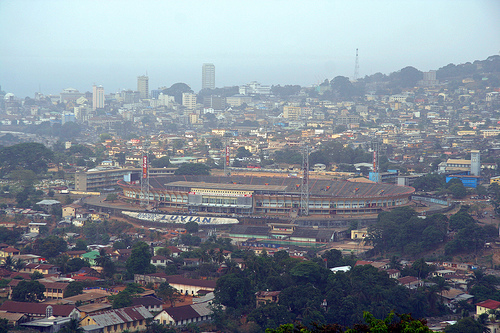 In fact, it is the most significant factor in how Sierra Leone came to be in their current circumstances. One thing is clear to me. That without a mandate from the people and an exhaustive search in which the corrupted individuals are brought to justice – and in their places, effective oversight – Sierra Leone will not achieve anything.